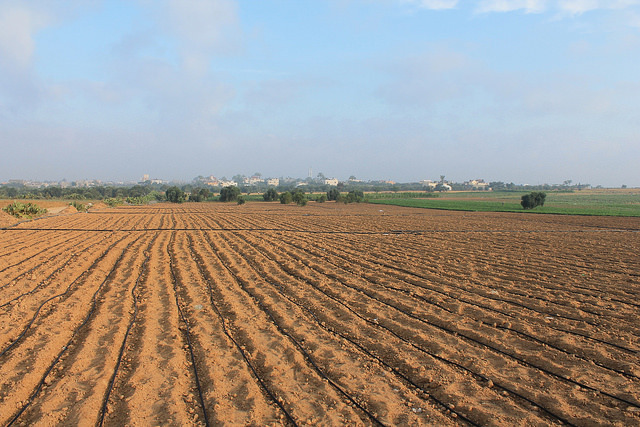 Addressing water scarcity, both natural and human-induced is considered one of the major and most critical challenges facing Palestine and Arab countries as well. This challenge is expected to grow in the future due to many pressing driving forces, including population growth, food demand, unsettled and politicized shared water resources, climate change, and many others, forcing more countries to adopt more expensive technologies, such as desalination, to augment their limited fresh water supplies. The heavy financial, economic, environmental, as well as social costs and burden to be borne cannot be overemphasized. Furthermore, the water scarcity challenge in Palestine is being compounded by its multiple nexuses with the various development sectors, such as water and human health, water and environment, water and food, water and energy, and many other interdependencies, which carry within them many cross-cutting issues of human rights, social, economic, legal, technical, political, and security nature. It is therefore important to address much more explicitly the various linkages of the water sector with other sectors like energy, food, health, and economic development as a whole. Moreover professionals in all sectors should think and act beyond the boundaries of their own sector, to achieve effective and integrated resources planning and management.